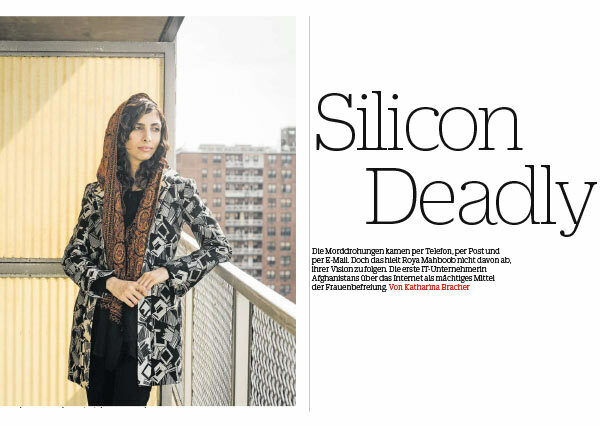 Swiss youth threatens the "Juul epidemic"
Fabian Hediger about the topic "Master And Servant"
Interview at Sternstunde Philosophie with Roya Mahboob, the Afghani CEO and Founder of Digital Citizen Fund. THANK YOU SO MUCH FOR HAVING ME IN YOUR AMAZING CONFERENCE, I REALLY APPRECIATE YOUR SUPPORT AND THE OPPORTUNITY TO BE WITH THE AMAZING LEADERS THAT CAME TOGETHER IN WORLDWEBFORUM. THE WORLDWEBFORUM IS ONE OF THE MOST PRESTIGIOUS EVENTS THAT I KNOW, IN TERMS OF ABILITY TO PUT TOGETHER SOME OF THE MOST REMARKABLE LEADERS IN THE INNOVATION DIGITALIZATION AREA AROUND THE WORLD.